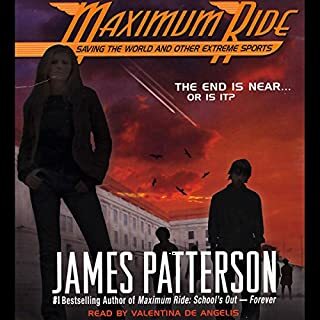 I loved the Maximum Ride series but was very disappointed that only ABRIDGED versions were available. I went out and bought the actual books and so much is lost not having UNABRIDGE. I don't understand this but the story was great. 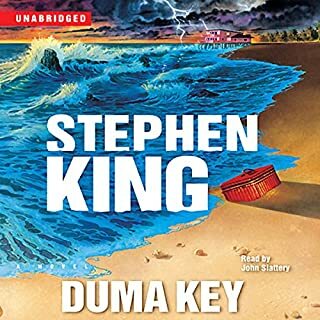 Stephen King has outdone himself with this one. I loved it form the moment I started listening. Great twists and turns. This was an excellent reading of this story. 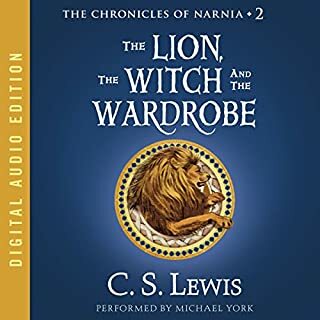 It made me feel as if I had gone through the wardrobe into Narnia.